This Privacy Notice relates to the Place Standard online tool operated by the Scottish Government on behalf of the Place Standard partners (NHS Health Scotland, Architecture & Design Scotland, and Scottish Government). If you register as a Group Owner on www.placestandard.scot, you accept and consent to the practices set out in this Privacy Notice. What is the Place Standard online tool service? The Place Standard online tool (available as www.placestandard.scot and the Place Standard App) is an evaluation tool that allows individuals or groups to assess the quality of their place. The Place Standard was developed through the Place Standard partners, who also support the implementation and maintenance of the tool. The online service collects and stores data in a central database. Who is responsible for the Place Standard online tool? 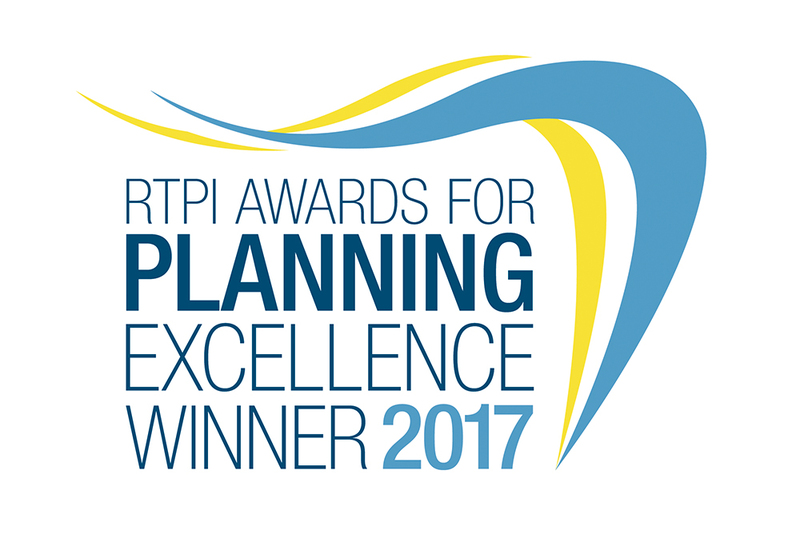 The Planning & Architecture Division within the Scottish Government manage the Place Standard online tool service on behalf of the Place Standard partners. The servers and databases are maintained by Scottish Government's contracted IT providers. What information do we collect and retain? We retain the numerical scores and any text comments that are entered by users when they complete a Place Standard assessment using the online tool. We retain the details that are entered on the Getting Started page of the site. We do not store full postcodes – the last digit of any postcode entered on the site is removed automatically and is not stored on the database. If you register as a Group Owner, we retain the email address details and password that you enter. This will continue to be retained for as long as you have an account with the service. The only personally identifiable information that we hold is your email address if you have chosen to register as a Group Owner. We retain this information on secure servers in order to provide access to the results of Place Standard groups that you have set up. We may occasionally use your email address to contact you in relation to your account or how the Place Standard online tool is operated. We do not share your email address outside the Place Standard partners and our contracted IT suppliers. If you choose to contact us at placestandard@gov.scot then we collect and retain your email address and any other information that you choose to include. This information is only used for as long as it is required. We hold your information on secure servers by a third party in the UK/EU. The database is maintained by our IT suppliers and requires secure access keys in order to be accessed. Knowledge of these access keys is limited to only those individuals required in order to maintain the database. The principles of the General Data Protection Regulation (GDPR) require us to make sure your data is accurate, kept up-to-date and that we keep it for no longer than is necessary. We may occasionally require Group Owners to reset their password in order to keep details up to date and accurate. In the event of a security incident relating to the database, our contracted IT providers Information Security Officer and a Scottish Government Data Protection Officer would be advised. If the incident related to personal data then the Information Commissioners Office would be informed as required. If a data breach occurred due to system error or penetration the system would be taken offline until resolved. All incidents are recorded in a project log system. Using our website will generate log files of your activity. These files do not capture personal information but do capture the user's IP address. We store these log files for 48 hours on a secure server. We use Google Analytics to analyse these files regularly to monitor website usage and evaluate the effectiveness of our website. This information is not personally identifiable. You can find more information about these rights on the Information Commissioner's website. In order to comply with Data Protection legislation, we ask that you do not enter any information that would identify you personally within the free text areas of the tool. Place Standard assessments completed by users of the online tool are anonymous. The only personal data that is held on our database is your email address if you have registered as a Group Owner. Further information on this process can be obtained from the Scottish Government Data Protection Officer in writing to the Data Protection and Information Assets Team, Information and Technology Services, V Spur, Saughton House, Broomhouse Drive, Edinburgh, EH11 3XD, or by e-mail to dpa@gov.scot. Details of how to access your personal data can also be obtained at https://beta.gov.scot/publications/subject-access-request-form/. We wish to advise that websites that are accessible through links from the Place Standard online service are not covered by this privacy statement. We would advise that users read the relevant privacy policies when accessing other websites. The Place Standard requires the following cookies to assist with site functionality. We use analytics to identify which web pages are being used. This helps us analyse data about web page traffic and improve our website in order to tailor it to visitor needs. We use this information strictly for statistical analysis purposes. Session Tokens are used to hold onto data while the form is being completed. They're then permanently deleted after an hour.